For many entrepreneurs and small business owners, keeping a handle on the businesses’ expenses can be difficult. It is easy for the costs to climb, leading some savvy business owners to look for ways to control spending and manage expenses. If you have employees who must drive as a large part of their jobs, you may have thought about giving them gas cards so that you can avoid the reimbursement forms that you might otherwise have to use. There are several reasons why the business fuel cards at Bento for Business may be superior options to other types of gas cards. Most business gas cards check your credit when you apply because they are credit cards. They may have high-interest rates and charge expensive annual fees, making the balances balloon if your business is not able to pay them off in full each month. If you give your employees these types of business gas cards, they will also be limited to gas station purchases at specific stores, which may make them drive to locations that are out of their way, losing time and increasing gasoline expenditures in the process. Business gas cards may also be abused by employees. They may use them to purchase other items inside of the stores that are unrelated to their jobs. The fuel cards at Bento for Business are not credit-dependent. Instead, they are prepaid cards and do not charge high-interest rates or annual fees. You can get cards for up to 10 employees for just $29 per month and place the amount of money on each card that you want. Since these business fuel cards are Visas, your employees will be able to use them at any gas station that accepts Visa. The employees can be limited to pump-only purchases, allowing you to prevent them from making unapproved purchases. 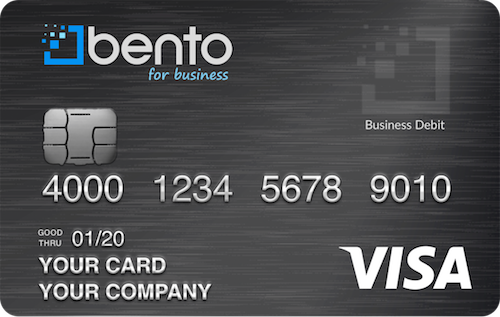 The fuel cards for business at Bento for Business allow you to choose the spending limit on each card. You can simply fund the cards and set the daily amounts that can be spent by your employees. If they attempt to make unauthorized purchases, their transactions will be declined. You are able to choose the allowed spending categories so that no other types of purchases can be made. You will also be able to see what is being spent on each card at any time from your dashboard on your mobile device or laptop. If you have a new employee, you can turn on a card for him or her with the click of a button. If you must terminate an employee, you can instantly turn off the card that he or she has from your dashboard so that you won’t have to worry about trying to get him or her to return the card. Business fuel cards at Bento for Business make expense management and account reconciliations much simpler. These cards work with your accounting software so that you can import the spending data into the proper categories. 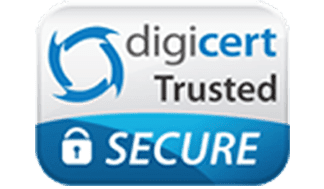 The cards use the highest level of SSL-encryption, helping to protect you and your business. Deposits on the fuel cards for business are FDIC-insured up to $250,000. The business fuel cards at Bento for Business might help you to get your business gas expenditures under control while helping to prevent employee fraud and thefts. To learn more or to get started on your free 60-day trial, call Bento for Business at 866.220.8455.